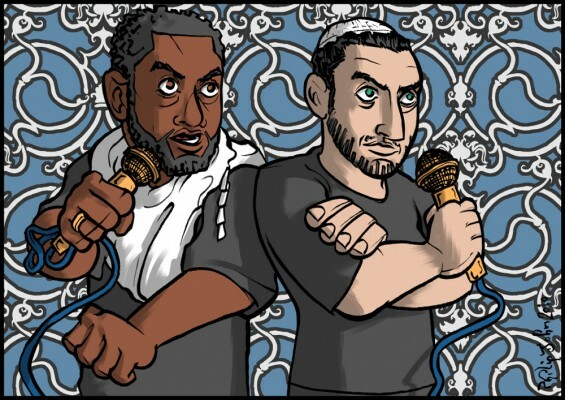 Lines of Faith is a Muslim-Jewish hip hop and poetry collective that performs and educates for festivals, schools, universities, community centers and music venues throughout the UK, Europe and the USA. 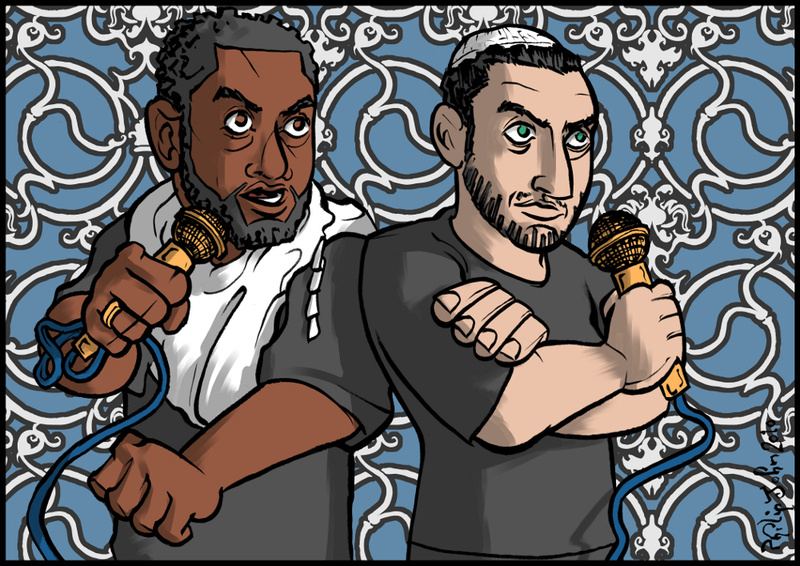 I founded the group in 2008 with Mohammed Yahya, a Muslim artist-educator. The video below shows Lines of Faith in action, on stage and in the classroom, and offers a glimpse into what motivates the group’s founders – breaking down prejudices and stereotypes, and helping young people to better understand themselves and others. For more information about Lines of Faith, or for bookings, please contact me here. Everyone involved in this year’s project was surprised and inspired…by the work that the children produced. The teachers’ feedback from the two schools you worked with exceeded all expectations. Lines Of Faith are very talented performing artists, professional in their approach…More importantly, they present an uplifting message espousing mutual respect and co-operation on the basis of shared values. I would be happy to recommend their workshop sessions! The workshop engaged with every single pupil, and many of them performed better in this session than they usually do in regular creative writing classes. Manchester has experienced problems…related to unnecessary animosity between different faith groups on campus, often stemming from political arguments…The Lines of Faith workshop and concert were truly inspiring…It was astonishing how the artists managed to get students to talk openly about their own prejudices and share with each other…in an atmosphere of dialogue and understanding that was inspiring for all that attended. The young people independently produced impressive poetry under Lines of Faith‘s expert guidance, which inspires comfort and confidence. The young people also greatly enjoyed the performance, and the music and poetry of Lines of Faith obviously really resonated with them.